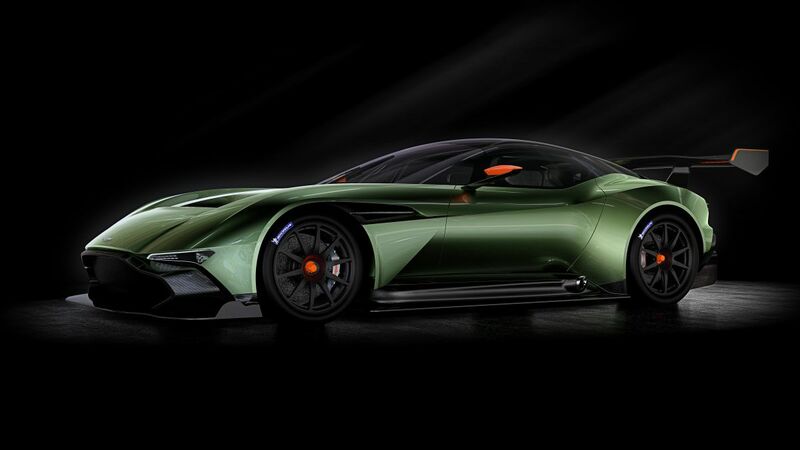 Representing the pinnacle of engineering, the three latest and greatest hypercars from Aston Martin, Ferrari and McLaren will be on display at this year’s Salon Privé, as part of the three-day event’s tantalising display of vehicles. The event is held at Blenheim Palace on 3-5 September, and most certainly not your typical motor show. With six-figure price tags, extremely limited production numbers, and ownership by invitation only, these three outstanding cars demonstrate the ultimate manifestation of their manufacturers’ prowess in the design and construction of high-performance vehicles. On show in the exclusive Salon Privé village, it’s a rare opportunity to admire these thoroughbreds in close proximity to each other. They’ll join the unrivalled selection of lifestyle and luxury exhibitors attending this year’s event. Born out of Aston Martin’s rich racing heritage, the Vulcan is their most extreme creation to date and is utterly breathtaking. With an all-carbon fibre body the Vulcan promises incredible performance and is an engineering masterpiece. Powered by a naturally-aspirated, 7.0 litre V12, the Aston Martin Vulcan is capable of a sub 3.0 second 0-60mph time and will achieve a top speed in excess of 200mph. Each Vulcan allows the driver to tailor the driving experience to their exacting requirements through a graduated scale of detailed power and dynamic performance adjustments. With a limited production run of just 24 cars, the Vulcan is as exclusive as it is exhilarating. 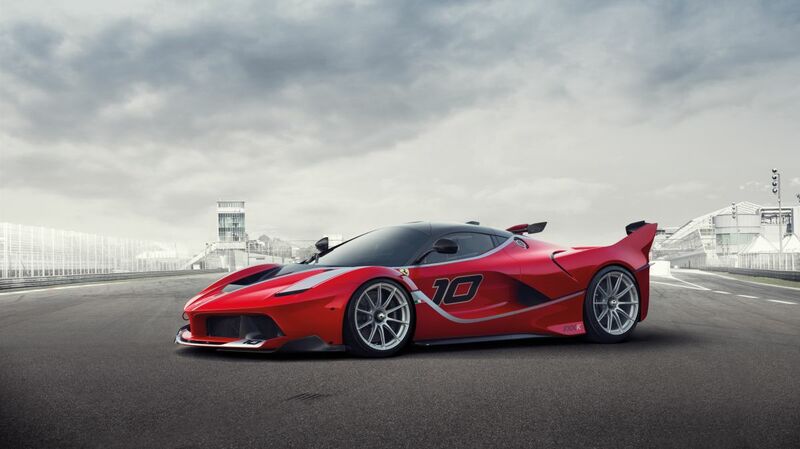 The track-only version of the Ferrari La Ferrari, the FXX K, is an astonishing technical achievement and it is Maranello’s most powerful creation to date, being the first Ferrari to produce more than 1000bhp. Power is delivered via a V12 engine producing 860bhp and an electric motor which produces 190bhp. This combination provides torque in excess of 900nm. The car also adopts a kinetic energy recovery system (KERS), the same technology used in today’s F1 cars. The select few who are lucky enough to own an FXX K will undertake an exclusive dynamic test programme with Ferrari. This is truly one of the most exciting cars the world has ever seen. 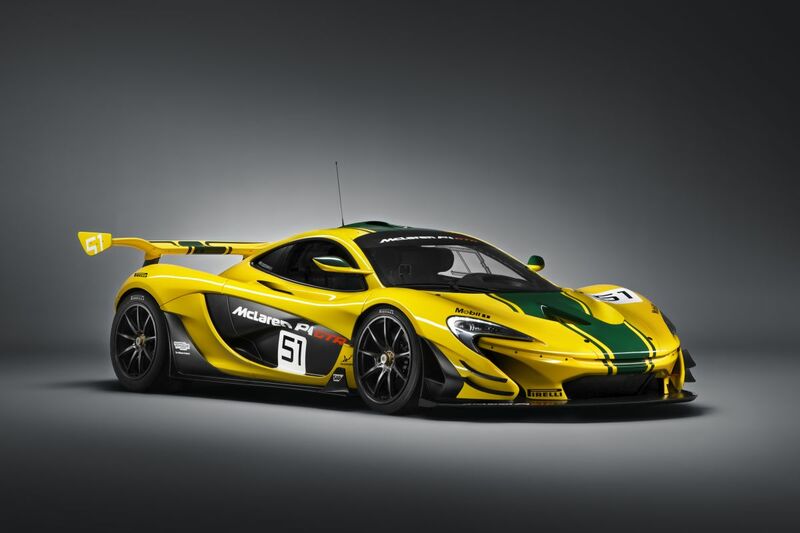 The McLaren P1 GTR is the most powerful and most exclusive model built by McLaren to-date. Underlining its track-focus and performance capabilities, McLaren has resurrected the iconic ‘GTR’ name 20 years on from the famous victory of the McLaren F1 GTR at the 24 Hours of Le Mans. The track-only model is fitted with a 3.8-litre twin turbo V8 petrol engine, producing 800PS, coupled to an integrated lightweight electric which generates an additional 200PS, combining to deliver 1,000PS. This power is transferred to the track via race-proven Pirelli slick tyres, working with optimised aerodynamics, including Formula 1™-derived DRS (Drag Reduction System), to offer the ultimate track experience. Drivers of the limited production model become members of the world’s most exclusive McLaren ownership programme. The McLaren P1™ GTR Driver Programme offers a unique insight into the steps McLaren drivers take after signing for the team, as each driver has access to race-winning expertise and bespoke world-class training. This programme is designed to hone and optimise driving skills at some of the most iconic circuits across the world, as drivers learn how to get the best out of themselves and the car. For supercar fans looking to further indulge their passion, this year’s Salon Privé includes its first public day and the inaugural Pirelli ‘Prestige & Performance’ concours. The first of its kind in the UK, it pays homage to post-1975 supercars and allows spectators to see stunning cars from the last 40 years. Presented in The Great Court and paraded through Blenheim Palace’s beautiful grounds, it offers the opportunity to experience the sights, sounds and smells of these fabulous vehicles first-hand. See salonpriveconcours.com for more information and to book tickets.